With the end of the season just around the corner, a lot of people are having football parties! I am planning on one. I needed something fun to do though to make it something really special, something memorably, something to drive home the theme! So I headed to the store and got the materials I needed. 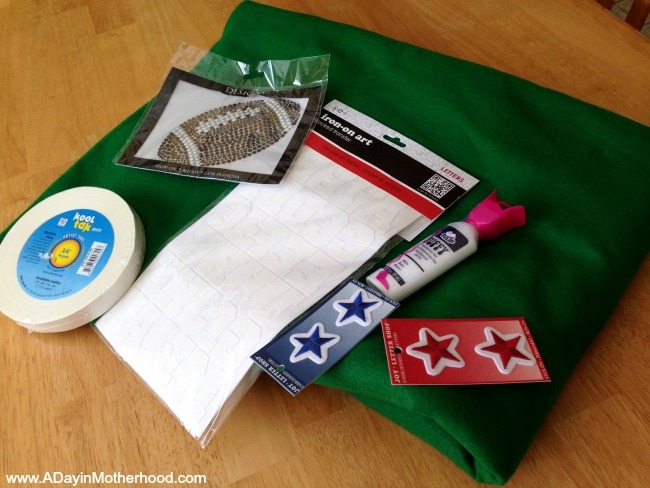 Now I want to show you how to make an easy football tablecloth! The materials you need are basics you can get online or at any craft store. Lay the green felt on the table you are making the cloth for. Use your measuring tape and sharpie to measure one inch in. Use the tape to line the cloth 1″ in around every side. Once the outline is done, use your measuring tape and sharpie to find the middle where the 50- yard line will be. Then mark where you want the end zones to be. Once that is done and you have taped those areas, measure and split the field for the yard lines. This took me the longest as I am bad at measuring. But I was careful not to mark the fabric unless I knew I was going to cover it with tape. Once the lines are down, either iron them to make them stick or use pressure. I relaid tape on top of the original lines to make it more smooth looking. I also double lined the end zones and the 50 yard line to make them more pronounced. Once the lines were done, I placed the football iron on over the 50 yard line. I ironed it on and slowly peeled off the paper over it. I then carefully pulled the letters off the page and placed them in the end zones spelling football in one and game in the other. I added blue and red stars to better identify them. 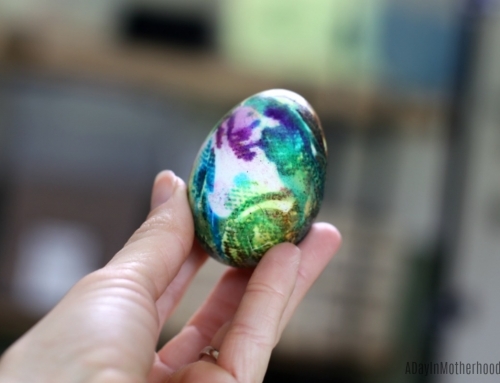 I then used the puffy fabric paint to mark the lines! 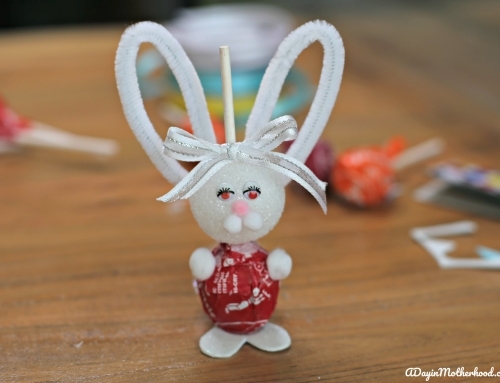 This is such an easy craft but makes a huge impact on guests. 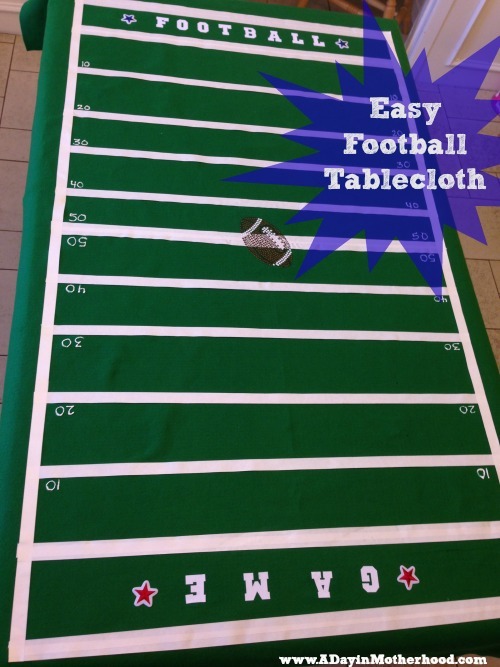 Create your own team tablecloth or table runner the same way! How are you celebrating the big game? I would love to hear! Such a cute idea! Now I just need someone to make it for me. I’m sure I’d end up gluing it to my leg or something! LOL- I am as crafty as a rock and I made it!! You can so do it! OHMYGOSH, this is SO cute! That is the cutest thing ever! I love it and totally want to make one myself. Thank you! I am not crafty at all and it was so easy! It was so fun ! This is super cute! I want to make one of these table cloths. Oh that looks so cute! I love it! And we aren’t even football fans! It was so fun to make! That is really cute! 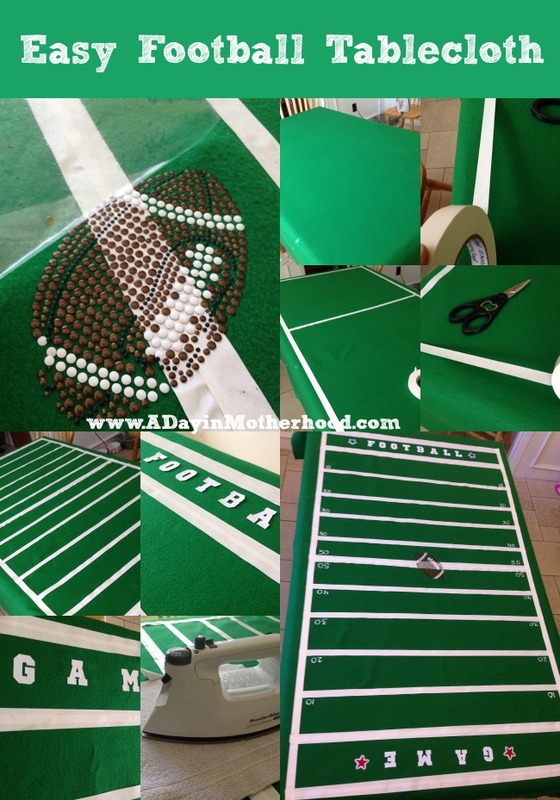 It would be perfect for any football themed party! That is so creative and fun! Great for all those football lovers out there! i love this idea. It would be great for a kids party as well. Very creative. THIS IS AWESOME!!!! My father in law and I cheer for sworn enemies (I’m an Eagles fan and he Dallas)… this would make Sunday dinners pretty awesome and fun! 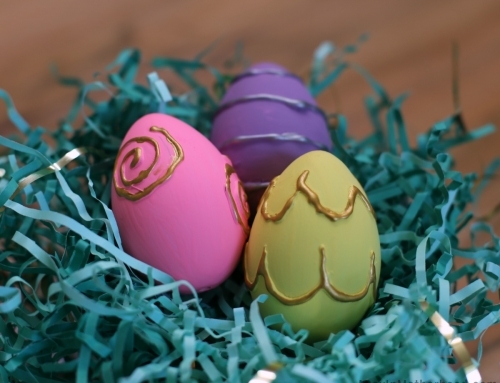 I am going to make this with my niece!! That is such a cute idea! Perfect for parties to watch the big game. That is so cute! I need to make one of these for my home since hubby is a huge football fan. My son would have a blast with this table cloth!! What a quick easy way to create this! Oh how neat! We always have a small party with tons of food during football season, this table cloth would be just right for that! What a great idea! I could see this for little league too. Great job on it. OOH- I love the little league idea! This is really cool. I can eat on the grid iron while I watch the grid iron. Awesome. This is such a great idea!! I would have love to make one for football parties!! 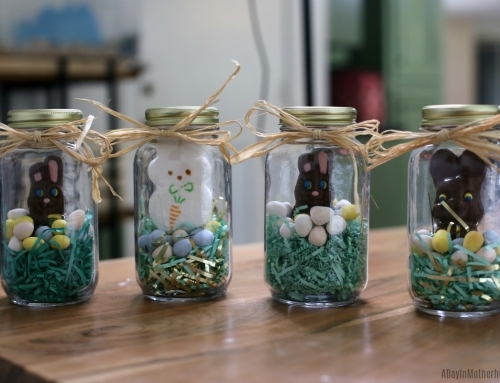 Oh my goodness that turned out great, what a super cute idea! Great for those football gatherings. We are a big football family. From college teams to NFL to our own son playing little league. I will be making this and using it a TON of times. SO COOL – thx! I am surprised how much I use it! How fun is that?!? I would have never thought to make this! It was so easy too! wow! that is so fun! what a great idea! How fun is that?! What a cute idea and it costs so little. Thanks for the great idea! I’m glad you broke it down because it looked so complicated, but it’s not. Love it! That is a fun idea! We have lots of get togethers during football season so I may have to try this! It is so easy to do! What a fun and clever idea. This would be great for superbowl parties for sure! Thank you and it would!